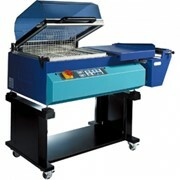 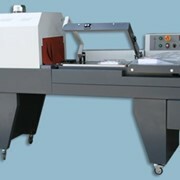 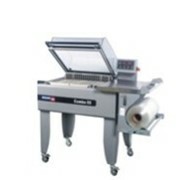 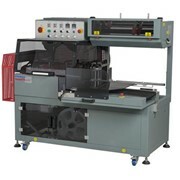 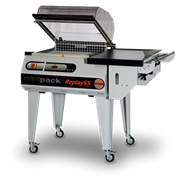 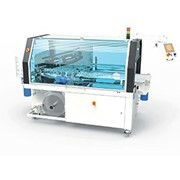 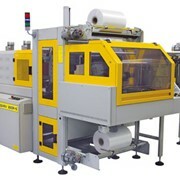 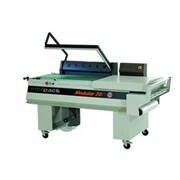 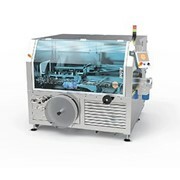 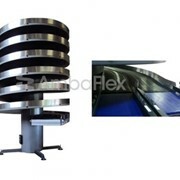 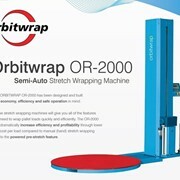 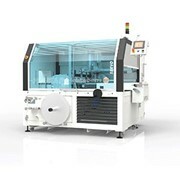 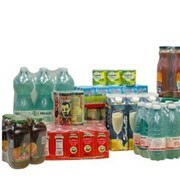 Pratika 55 Smart is an effective, automatic monoblock shrink wrap machine. 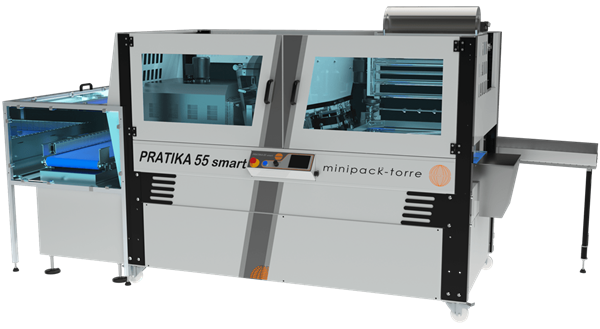 The new version of the shrink wrap machine Pratika 55 Smart comes from a constant attention to the needs of the market, with the aim of proposing a technologically advanced product, but flexible and extremely compact. 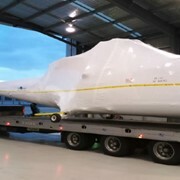 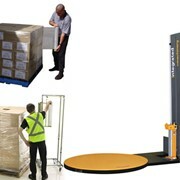 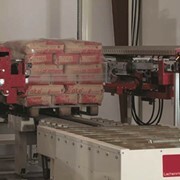 The included tunnel, revolutionary in the world of automatic machines, meets the space requirements, but above all reduces labour costs to a minimum, thanks to the patented option “come back” to a single operator. 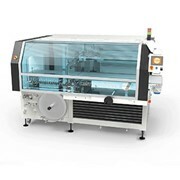 Enhanced with strong technological, mechanical and electronic contents, the new Pratika 55 Smart represents a perfect synthesis of reliability, versatility and safety, by which the way of conceiving the shrink wrap machine with compact automatic operation evolves one more time.